Full name: Sultan Haji Hassanal Bolkiah Mu’izzaddin Waddaulah ibni Al-Marhum Sultan Haji Omar Ali Saifuddien Sa’adul Khairi Waddien; born 15 July 1946) is the head of a US$140 billion empire. 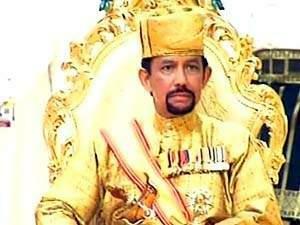 The world richest’s President is Sultan of Brunei. 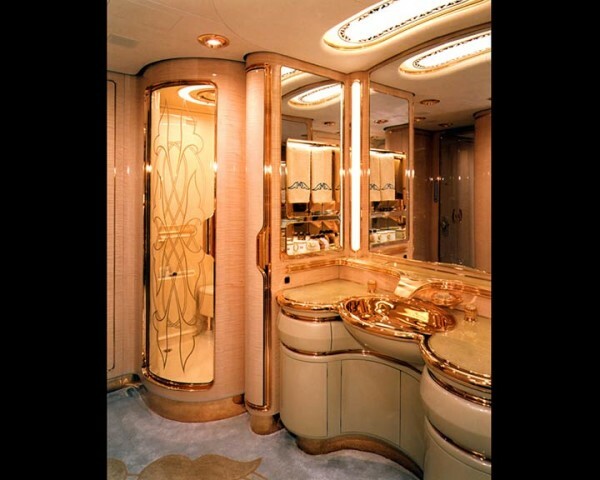 He is also the first and incumbent Prime Minister of Brunei.He is known by his deeply lavish living style as he uses gold in every single thing since he was born. He eats only with golden spoons,forks and knifes and all of his clothes worn are embroidered with gold and silver. 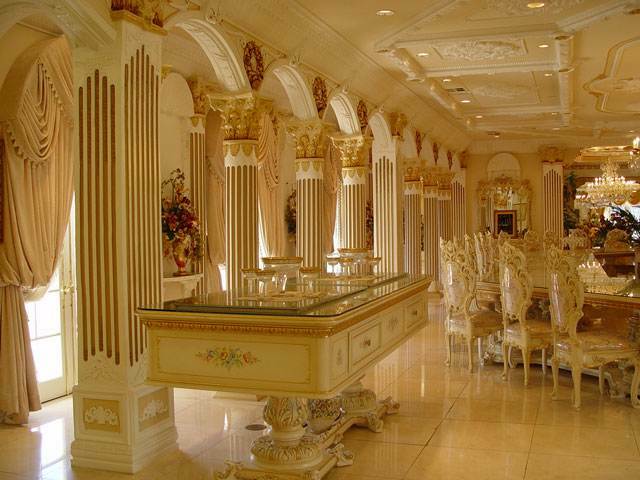 He lives in the largest and most luxurious palace in the world. 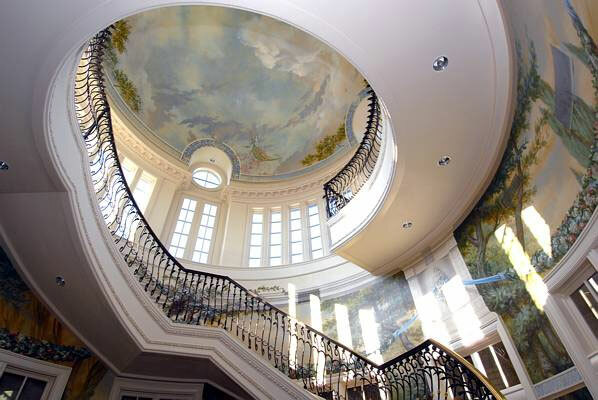 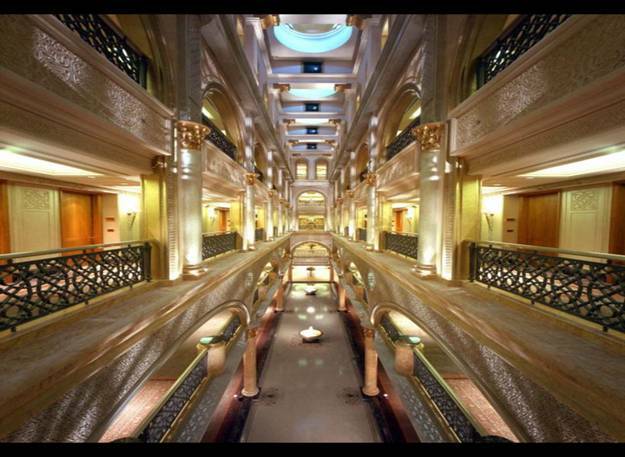 It consists of 1788 rooms,with 257 bath rooms. 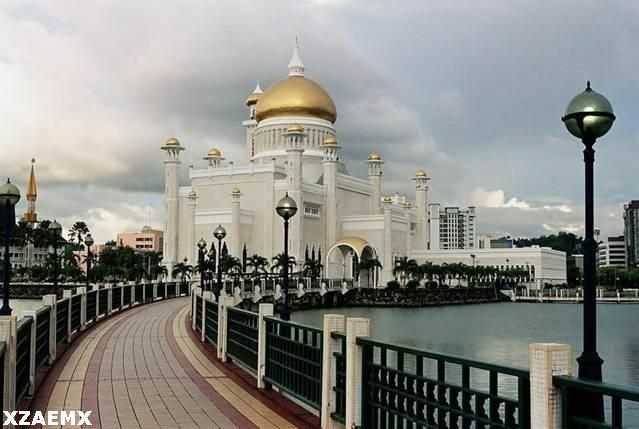 His official residence is the Istana Nurul Iman, has a floor area of 2,152,782 sq ft (200,000 m²), undisputedly the world’s second largest palace after Beijing’s Forbidden City (720,000 m²). 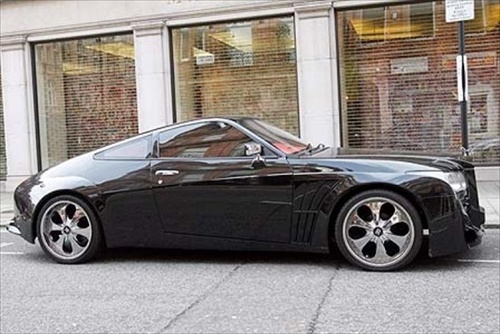 The garage can accommodate 110 cars. 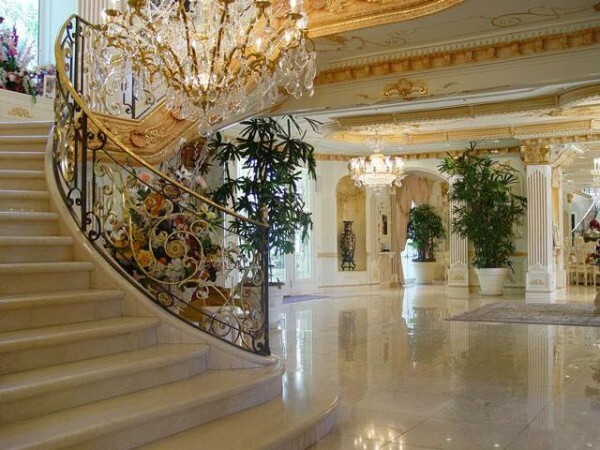 It requires the visitor 24 hours to inspect each room for only 30 seconds. 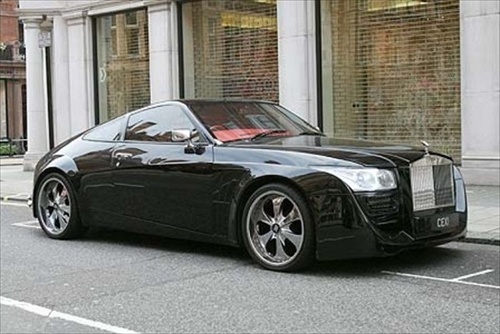 Based on the special request of the Sultan of Brunei, the company Rolls Royce made a private car that combines Rolls Royce and Porsche. 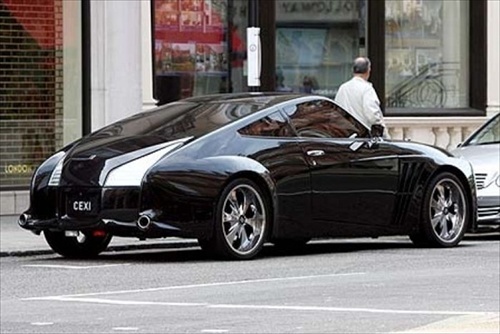 This car was recently in London to be used while he was there. 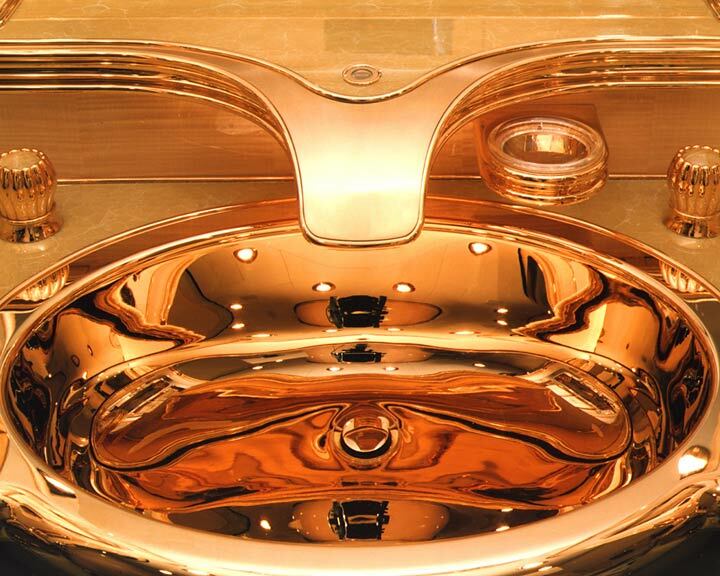 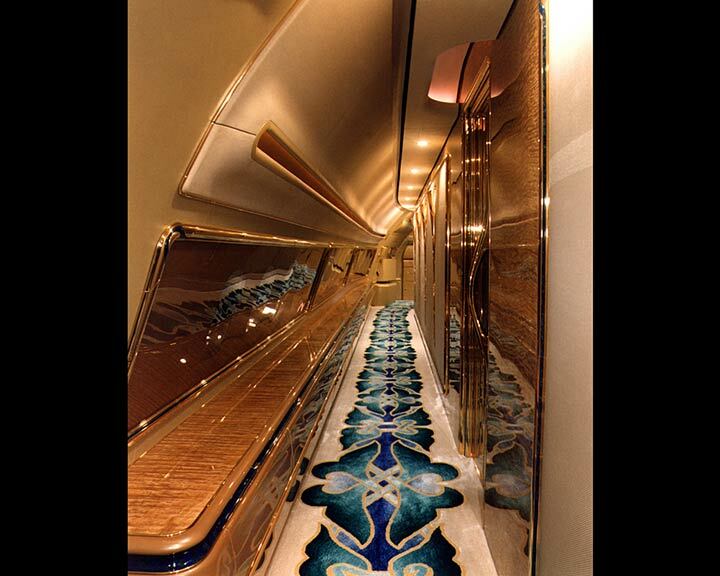 The world’s most luxurious plane is inlaid with gold accessories. 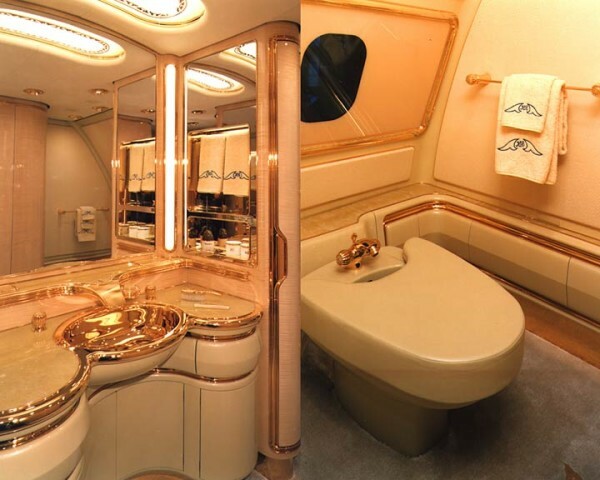 Sultan also has two «Boeing 747» worth a hundred million dollars, and then re-designed inside at the cost of more than one hundred and twenty million dollars, and Featured Add-ons and whirlpool bath of pure gold And he also has six small aircrafts and two helicopters. His wealth is increasing by 90 Euros each second.